The Pakatan Harapan government needs to concentrate on delivering its promises to the people who voted them in during the 14th General Election and forget what happened in the past, says Daim Zainuddin. The Council of Eminent Persons (CEP) chairperson said what happened in the past is history, and the new administration should stop pointing fingers at the previous government that ruled the country for the past 61 years. Six months is enough. Now the government needs to concentrate on delivering. People know what happened and thats why they voted the previous government out. So its important for them not to repeat similar leadership (mistakes), he told reporters at the Affin Hwang Capital Conference Series 2018 in Kuala Lumpur Thursday (Nov 8). Daim said the government should work towards restoring confidence among investors to attract them back to the country. He said May 9 presented Malaysia with a golden opportunity where everybody had hand-in-hand fought against kleptocracy and for freedom of speech, justice for all, transparency and accountability. In the last six months, the government has made itself clear on what needs to be done and has started to take many steps, some big and some baby steps, and yet our destination is still far away, he said. Daim urged Malaysians to give some time to the government led by Prime Minister Tun Dr Mahathir Mohamed and his cabinet, who are working hard to reform the economy, which he said is the most important thing to do right now. People are impatient, they voted for change and want to see results immediately. Promises were made but when the Harapan government took over, it suddenly found that the treasury was empty. 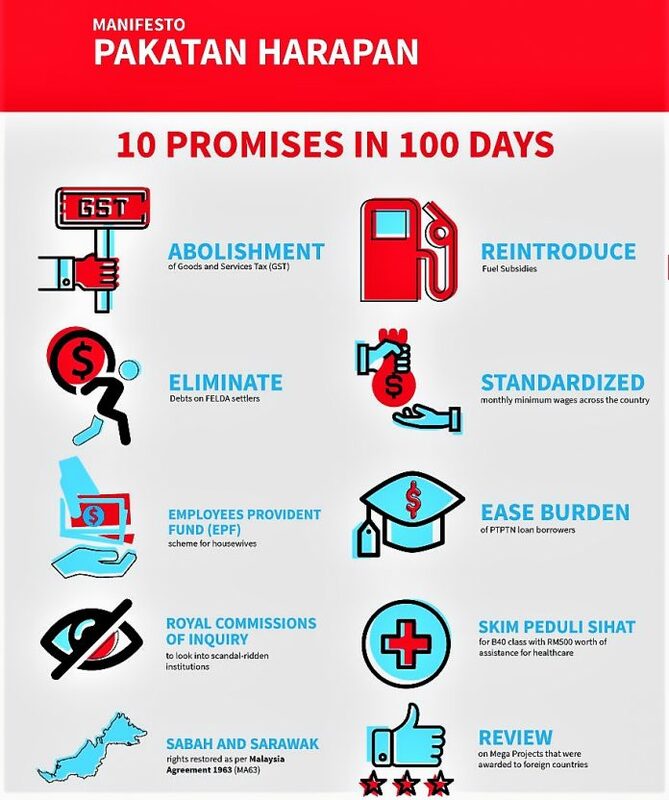 How are they going to fulfil the promises? So it will take time, he said. The Kedah-born businessman, politician and former finance minister, who retired 20 years ago, quipped that he is glad he is retired. I dont want to remain at the position, thats why I retired, he said. Asked to comment on the proposed Budget 2019, he said it is in line with the journey of the new Malaysia. On Nov 2, Finance Minister Lim Guan Eng tabled Budget 2019 with an allocation of RM314.5bil, an increase of RM24.1bil over the RM290.4bil of Budget 2018. Budget 2017 was allocated RM260bil. Daim stressed that capital controls may not work for Malaysia now as market conditions have changed, compared with the 1997-1998 Asian financial crisis. The same policy will not work today and my advise to the government is not to implement capital controls now, he said.